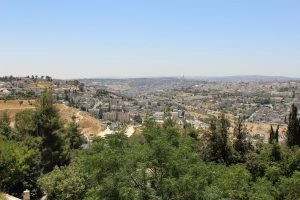 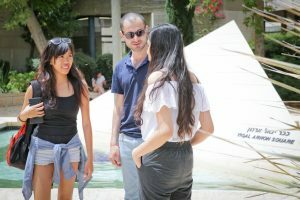 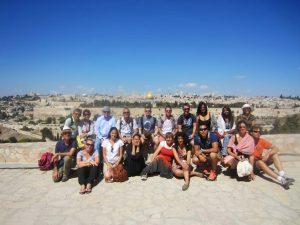 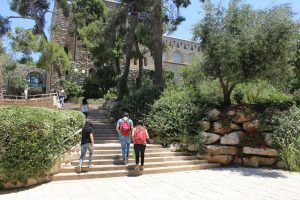 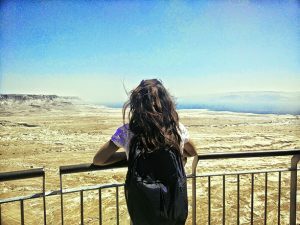 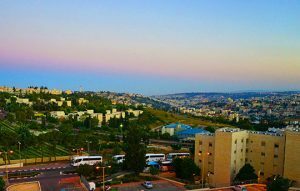 Australian applicants to RIS are eligible for a number of needs-based and/or merit scholarships from the Australian Friends of the Hebrew University of Jerusalem. 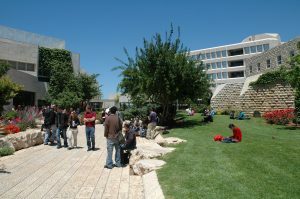 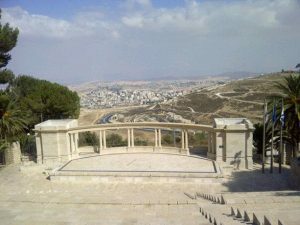 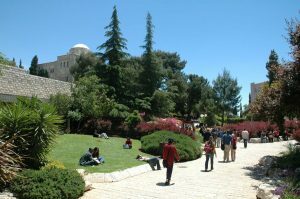 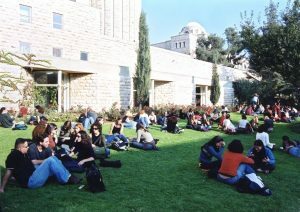 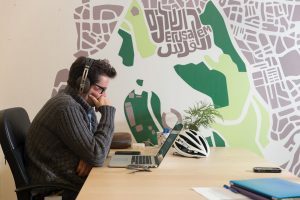 United Kingdom applicants to RIS are eligible for a number of scholarships from the British Friends of the Hebrew University of Jerusalem. 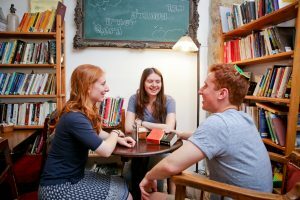 French applicants to RIS are eligible for a number of scholarships. 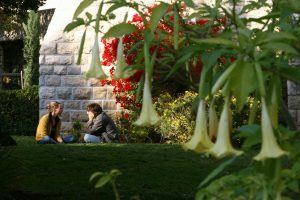 To apply, please email Audrey Ruchet Bach. 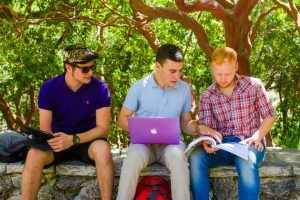 US applicants to RIS, please see our scholarships and financial aid for students from the United States.